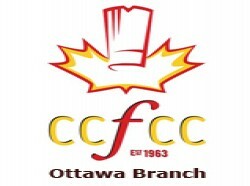 Thank you for your interest in the CCFCC Emergency Response Team Cook-Off Gala. However at this time, registration for this event has closed. 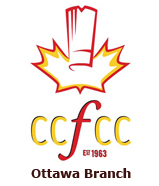 Join us for a spectacular evening benefitting the Ottawa Valley Emergency response Teams. 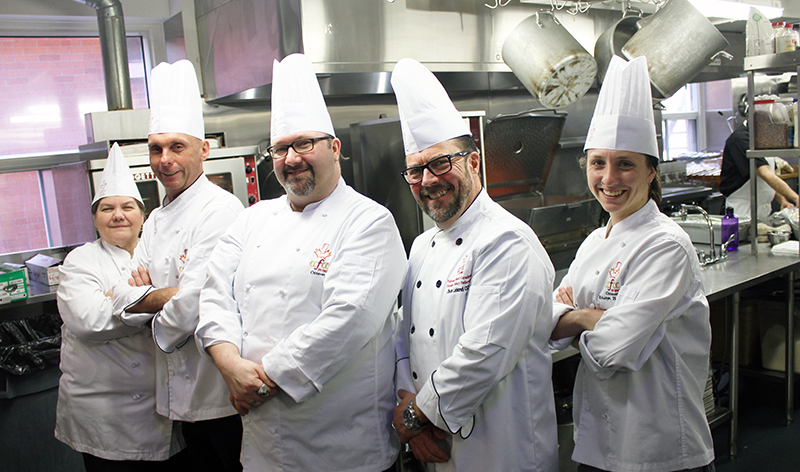 Enjoy tasty and creative dishes prepared by the competing teams and celebrate the achievements & contributions of Great Ottawa chefs and those who make an important difference in the hospitality profession. The event will be held at Carleton University in the Residence Commmons.